Anyway. Yoon Kye-sang is trying his hand at another skill: photography. He follows in the footsteps of fellow shutterbug stars like Bae Doo-na, So Ji-sub, and Park Ji-yoon by publishing his own photographs. Yoon Kye-sang has always expressed an interest in photography, but in preparation for this opportunity, he’s delved into his hobby with greater depth, spending the past six months studying and brushing up his skills. The broadcast of “Triple” directed by Lee Yoon Jung of “Coffee Shop 1st Prince” fame has been delayed. It is now scheduled for a May 2009 broadcast. “Triple” is a story between figure skaters and advertising executives. It was originally scheduled to be aired in January 2009. It has now been pushed back to May 2009 after MBC made some changes to it’s broadcasting schedule. A MBC representative said yesterday, “The delay in broadcast is a good thing for us. We can now recheck the script in detail and can prepare for it even better with the additional time.” Fans have been looking forward to this even more after Kang Ji Hwan was added to the cast recently, already comprising of Yoon Kye Sang, Lee Sun Gyun and newbie actress Min Hyo Rin. …and it hasn’t even aired yet! I don’t know if I could’ve picked a dreamier ideal dream lineup. Sure, there are a few other actors I’d put in my “top picks” bag, but these three are at the top of the list of those still doing dramas. And lest I sound like a hormonally driven fangirl (which, hey, don’t judge), all three are actually — gasp! — good actors. They all bring a different kind of energy, which should be interesting to see together. Kang Ji-hwan has done both slapstick and tearjerker — he can be goofy and comically spot-on, but turn on a dime into heart-wrenchingly intense. 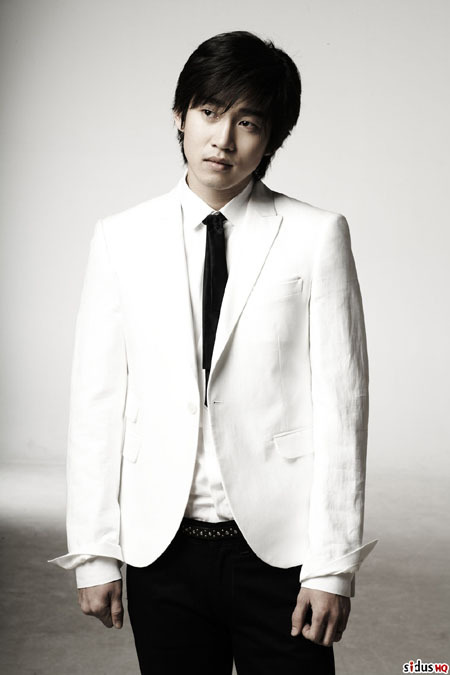 Lee Seon-kyun has spent much of his recent career playing to type as the reserved, thoughtful introvert. And Yoon Kye-sang can be both outrageous and wonderfully emotive. 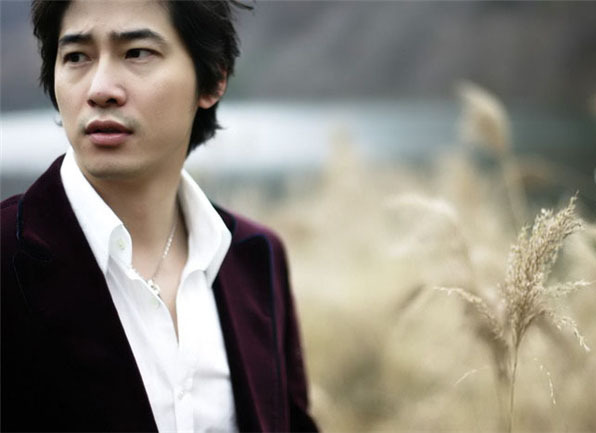 Kang Ji-hwan will take on the role of a short-track speed skater (talk about upgrading, huh? ), while Yoon Kye-sang and Lee Seon-kyun are ad-agency execs. With the three male stars being so much older than young newbie actress Min Hyo-rin, who barely registers a blip on the radar in comparison, I’m starting to think (hope?) that the tone of Triple won’t skew quite as young (read: green and awkward) as previously feared. Now we can only wait to see what Coffee Prince producer/director Lee Yoon-jung whips up. For the first time, I look on Triple without dread.